HOLMDEL, N.J., July 02, 2018 — Hylan, a market-leading provider of specialized communications engineering and construction services, today announced that it has acquired the utility field services units of Tetra Tech, Inc.: Western Utility and Tetra Tech Utility Construction (TUC). The transaction closed on June 30, and financial terms of the transaction are not disclosed. Under the terms of the agreement, TUC has rebranded as Hylan West. Western Utility is a leader throughout Chicago and the surrounding areas, providing communications, electrical, pipeline, water and sewer construction and maintenance services. 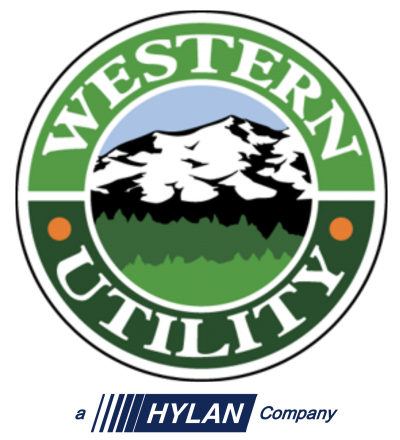 Western Utility will remain under the same name, brand, and guidance of current President Tim Hayes following closing. Western Utility offers a portfolio of services that is similar to Hylan’s, and is particularly strong in civil fiber placement, small cell and DAS, and utility construction.With the acquisition of TUC, Hylan West performs fiber placement, ODAS and utility construction services across the Greater Phoenix area, Sacramento and Southern California. The company is led by Slade Ottney, TUC’s Executive Vice President. Read full release on Hylan.com.